We have some new changes upcoming to our Lead Manager that will make it easier for you to not only rate and provide feedback on leads, but also to better adjust your view within the dashboard. Lead Manager Updates- Soon every lead will have an email sent that allows you to rate the lead right by clicking a star rating within the email. You will then be automatically be redirected to a page to easily add other notes or further details to help us improve your lead quality. Filters will also be updated making it easier to identify which filters are enabled when viewing your Lead Manager Dashboard. Coming soon… Ability to Archive Leads- Thanks for the recommendations! Send Us Your Quote Templates for Review! We can provide feedback and advice for improving your conversion rates. Creating personalized mass email communication, such as quotes, review requests, or follow-up emails can be intimidating to set-up. However, research has repeatedly shown that increased personalization leads to increased sales. Mass personalization is now easier than ever before with the help of some handy tools built into many CRM’s. The use of placeholders to provide specific details can make your emails much more impactful, resulting in more opens, reads, clicks, and customers. Placeholders work by essentially referencing an element in your database, typically specific details regarding a customer or client, job, or your business or team. This information is then pulled into the email when sent, and will display as the information you have provided in your customer record to the recipient. Placeholders are most commonly used to insert signatures and first names in emails, but there are a lot more ways they can be utilized throughout the subject and body to create a more impactful, high-converting email. Different CRM’s will have different placeholders, due to their proprietary system for storing and accessing your information. This means that it is important to be aware of the placeholders your CRM uses, and to always preview your message to ensure they are displaying correctly. Many CRM’s provide the list of placeholders readily accessible in the same frame as the email composer, however others make it a little more challenging by hiding it in support documentation. 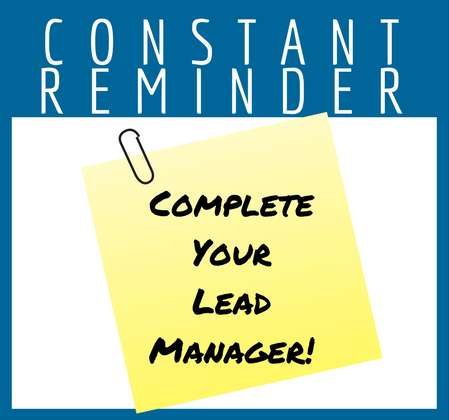 Important Note: If you move your emails from one CRM system to another, you will need to make sure that you are updating your placeholder data to be compatible with the new system. 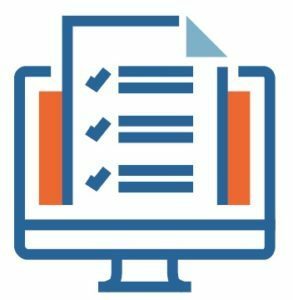 Fill out customer records as completely as possible. The more information you are able to input and the more fields you can complete about a customer, job, or order, the more opportunities you will have for personalizing emails or targeting specific events. Use the First Name Placeholder in locations other than your greeting. Using their name in the closing of your email template helps reinforce the personal connection. Use a Placeholder to insert job details for quotes and review requests. If you write a brief description of your job, that can be inserted into your emails as well. Be Aware of “House Notes” in CRM. It is fine to designate a place for you to write things like ‘This customer is a huge jerk & I am afraid they are going to try to stiff us.’ in your CRM. However, ensure that this is only written in a location that would never be included in a placeholder for any email. Make sure everyone on the staff that utilizes the CRM is aware of how to correctly input of your in-house notes and details, and how to preview emails for accuracy before sending. Are you a Sign Company using CoreBridge, looking for an effective sign quote template with placeholders already placed? We have that done for you! If you would like help crafting an effective quote or review request email for your business, just send us what you are working with and your CRM and we will craft a new versatile template for you! Be Prepared For A Successful Campaign! 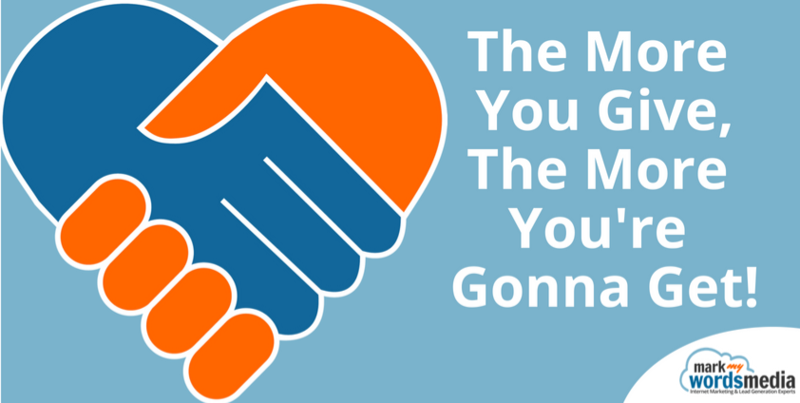 Communication & relationship building will turn your leads into clients, repeat customers, and referrals!